Are you about to become a best farmer ever? Then training is essential. Fortunately, FS17 is created exactly for this purpose. But that’s not everything, you are able to add as many features as you want. 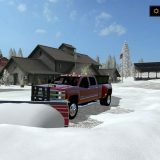 For example, category of Farming simulator 2017 cutters mods helps you to expand your available equipment of cutters. 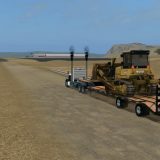 Each Landwirtschafts simulator 17 cutters mods is designed to be used in different situations. For this reason, before picking the one, you should look through each cutters mod Farming simulator 2017 description that can be found on our site. 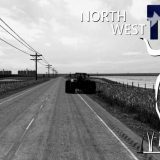 The variety of FS17 cutters mods free examples is vast so you have many options. Every visitor can check and try as many mods as he or she wants because there are no payments. Therefore, you can hit LS17 cutters mods download button as many times as you want. What about starting right now?